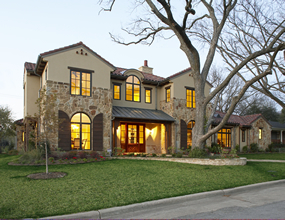 Dallas custom home builders, Capital Renovations Group, boasts a portfolio of luxury custom home projects that show off the team’s multiple award-winning expertise. Vice President Sherry Zuch says, “Each customized construction project is tailored to fit the client’s personal taste and lifestyle”. To learn how the team at Capital Renovations Group can help you with your custom home project, call 214-495-7200.